Totally Remodeled Scottsdale Condo in Lush Greenbelt Area! 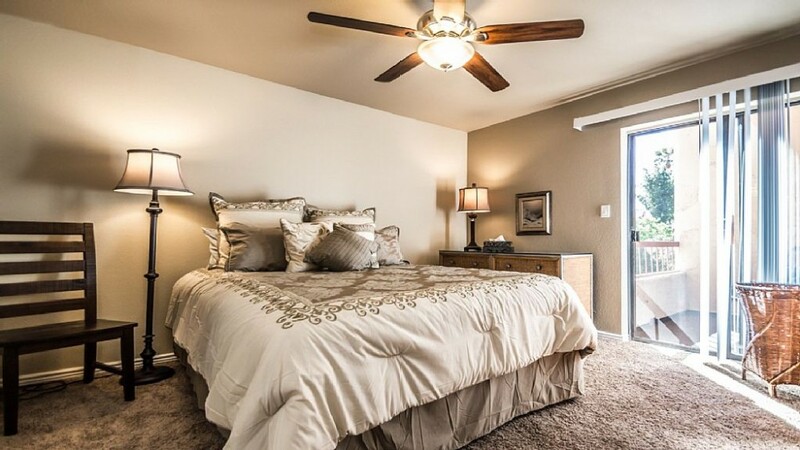 You will feel right at home in this Amazing Remodeled Condo in the Heart of Scottsdale! Everything is here, just move right in! Home has been updated from end to end and is ready for move in just in time to enjoy the beautiful Scottsdale weather. Remodeled kitchen includes quartz counter tops and stainless steel appliances. Spacious living area with vaulted ceilings and stack stone fireplace. Escape to the Master Suite that includes exquisite tiled shower and new double sink Vanity! The private patio overlooks a lush greenbelt area and is a great place to relax! All this and in a quiet community that includes pools, tennis, and walking paths. This property is truly a can't miss. You want find any other condos in the area nicer than this one for the price.